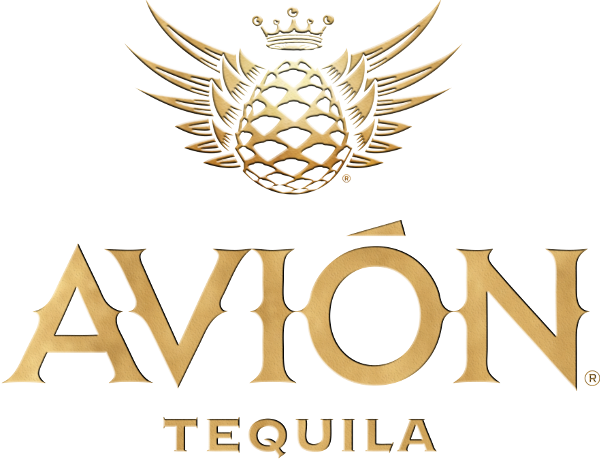 Tequila Avión has partnered with luxury crystal producer Waterford, to create the ‘Avión Collection’. This limited edition gift pack includes a fine crystal decanter. Drawing inspiration from the blue weber agave plant, the decanter was designed to resemble a freshly harvested piña, the heart of the agave plant. The iconic wings of the Avión ‘flying agave’ are also mimicked in the striking opulent cuts of the crystal.